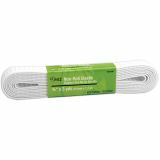 Non-Roll Elastic 3/4"X3yd - DRITZ-Non-Roll Flat Elastic. 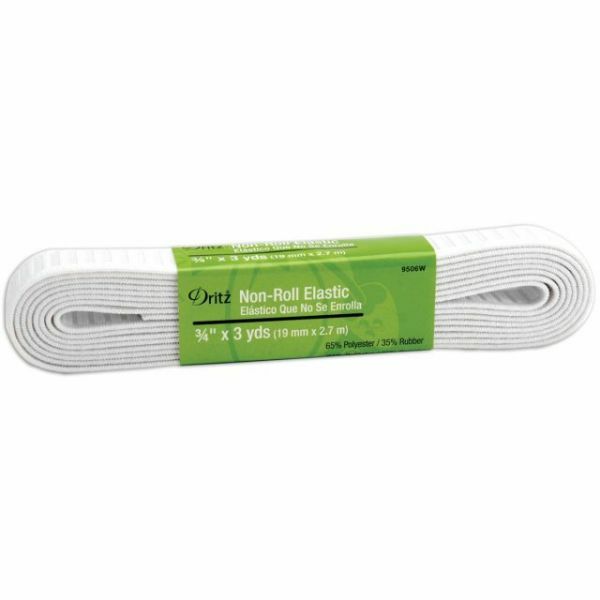 This package contains 3 yards of 3/4 inch wide non-roll elastic. Made of polyester and rubber. Available in white or black: each sold separately. Imported.